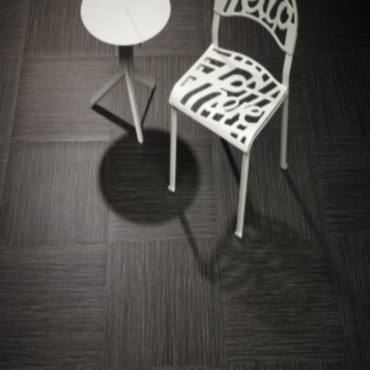 Allura Safety luxury vinyl tiles range combines the stylish aesthetics, flexibility and performance of Allura luxury vinyl tiles with the slip resistant properties of Step safety flooring. Containing Forbo’s innovative Step Crystals for a clear, light aesthetic with proven slip resistant properties, Allura Safety complies with all relevant safety flooring standards, including the HSE approved ‘wet pendulum test’ to give sustainable safety for the lifetime of the product. great for fruit stores, canteens, cafe corners and entry halls. With 16 colours to choose from, Allura Safety tiles are ideal for any application that demands great looks coupled with slip resistant flooring.